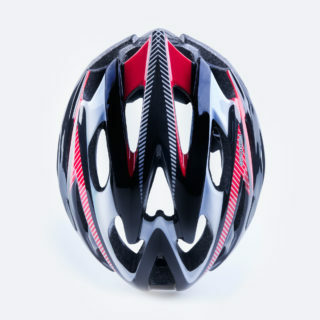 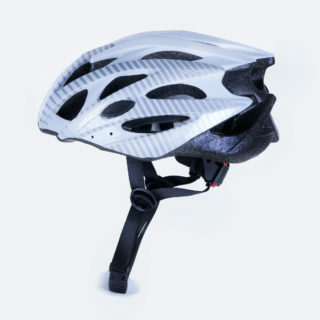 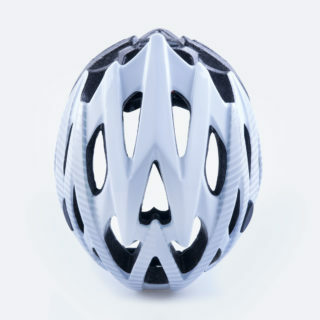 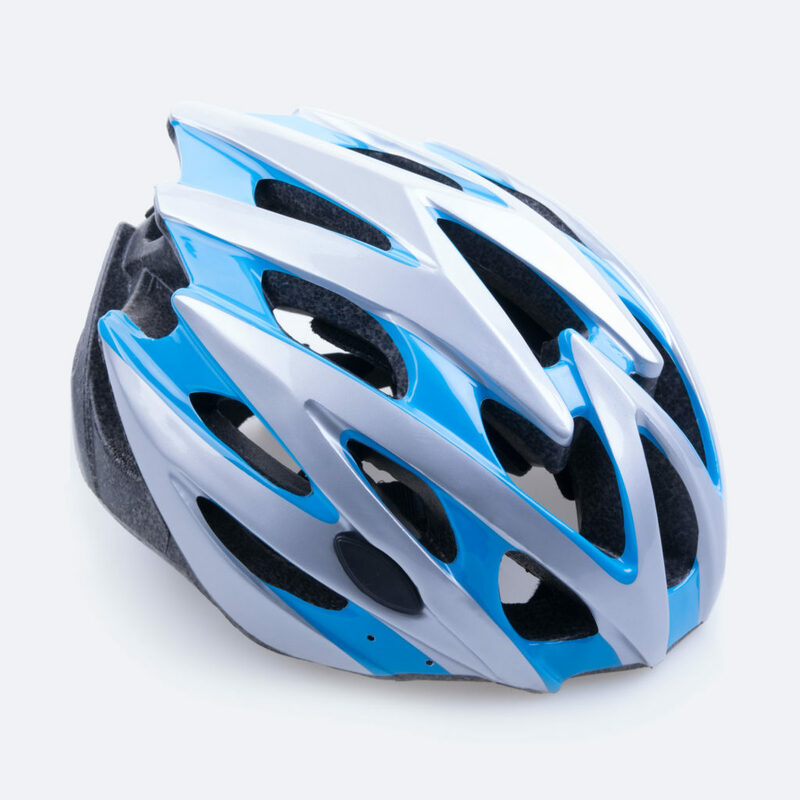 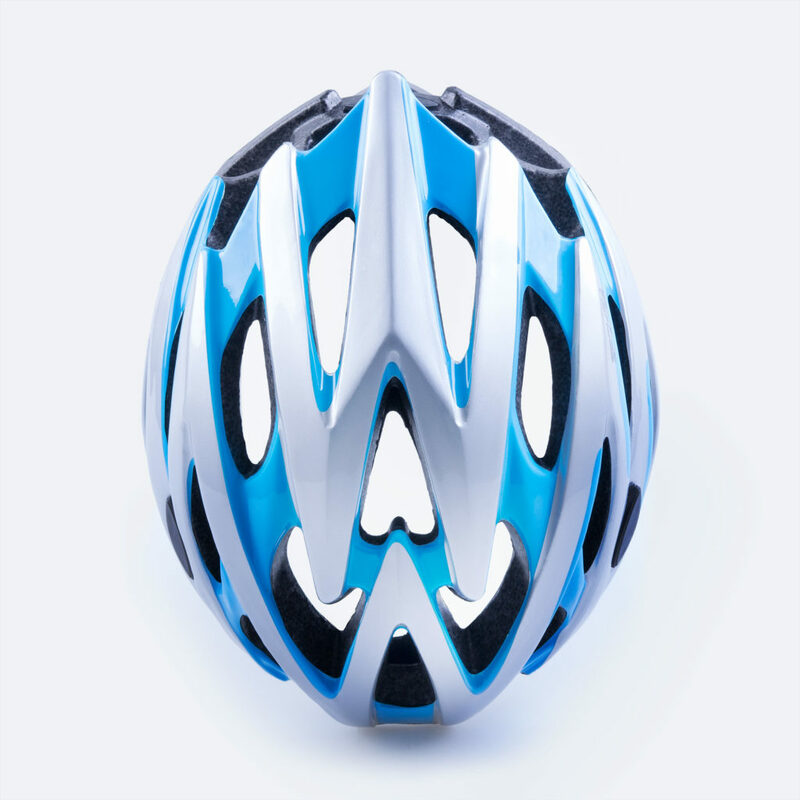 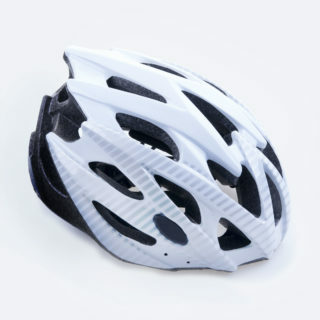 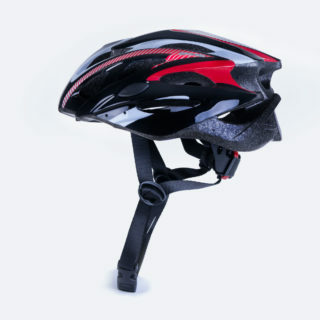 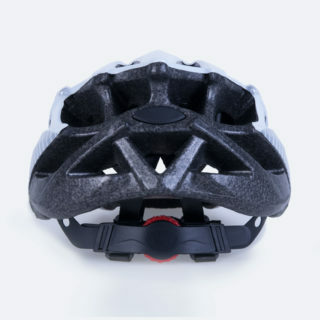 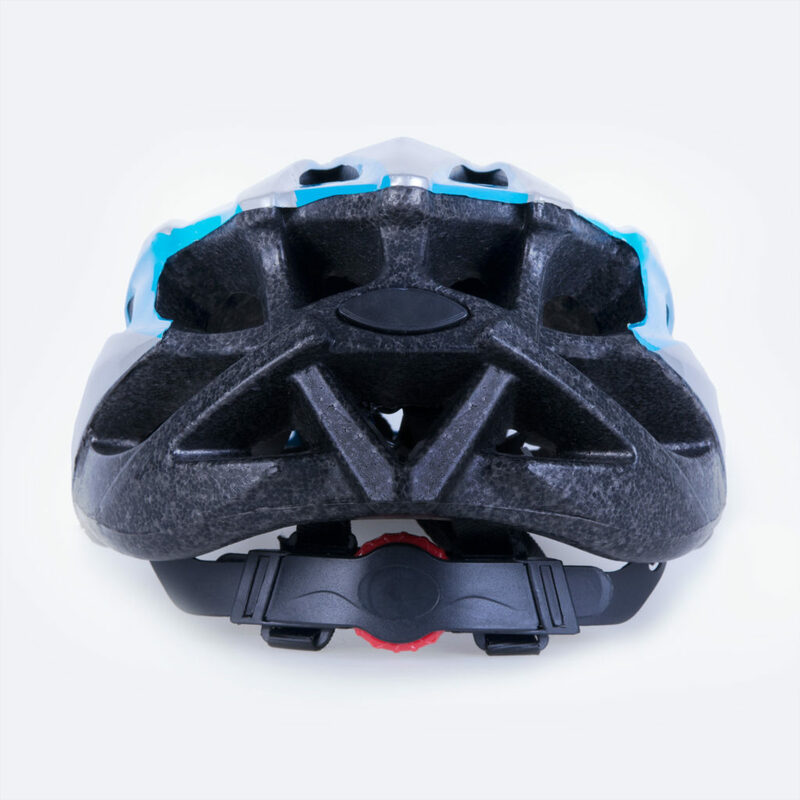 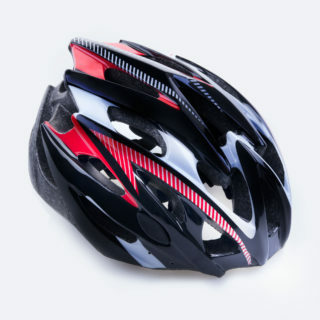 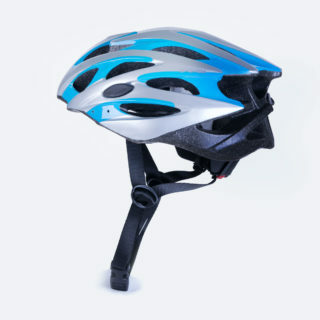 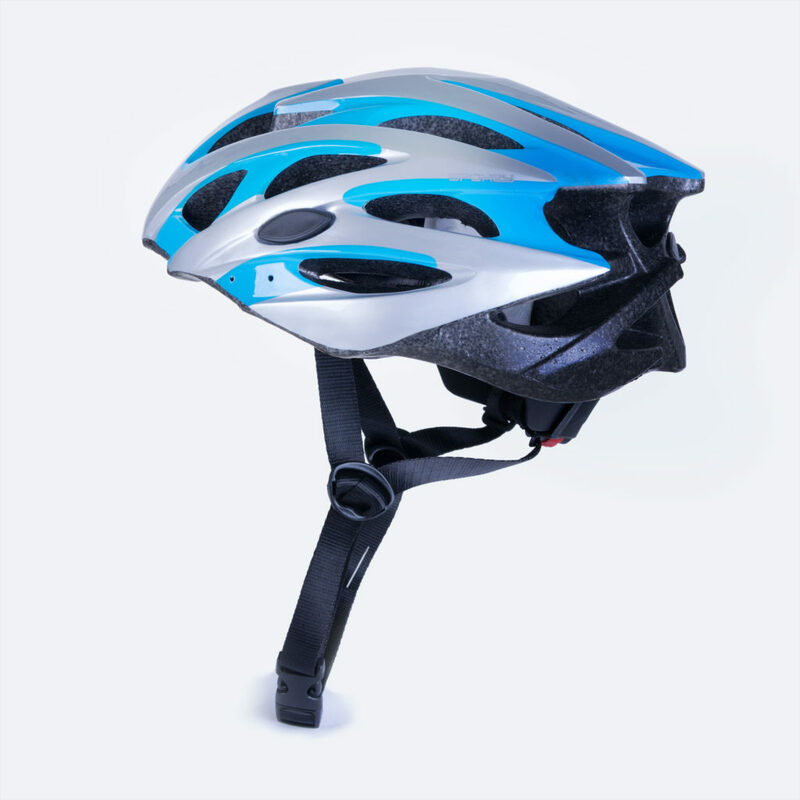 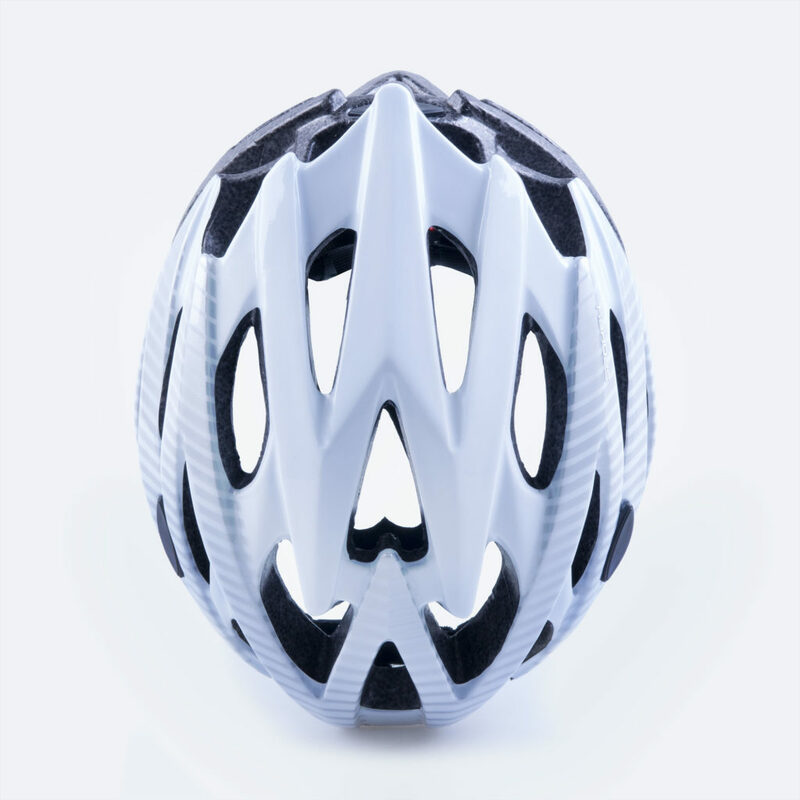 Helmet Spokey Sky was designed for those who care about their safety. 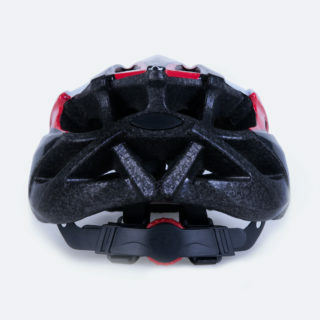 Made of light materials. CE certificate, conforms to EN 1078 norm. A precise Head adjustment system enabling to optimally match the helmet’s size to the user’s needs was used in Spokey helmets. The helmet was equipped with 25 ventilation holes which effectively carry away the excessive heat during very intensive physical effort.